We use the innovative OPD-III wavefront system to evaluate your unique needs and provide you with the best results. 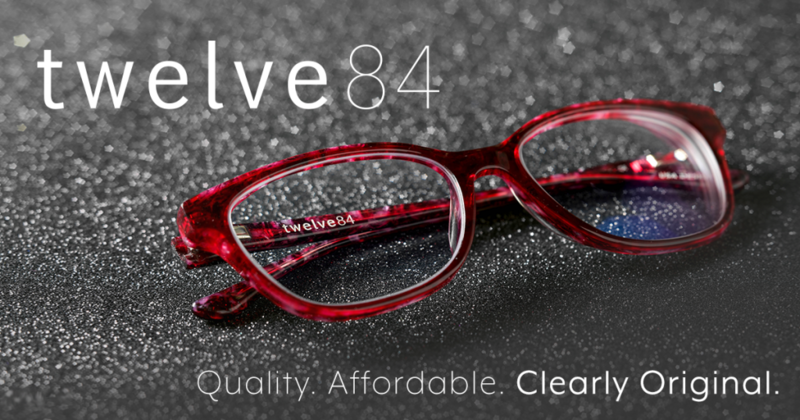 A big part of our commitment to you is staying at the forefront of eye care by investing in the latest technology and instrumentation. 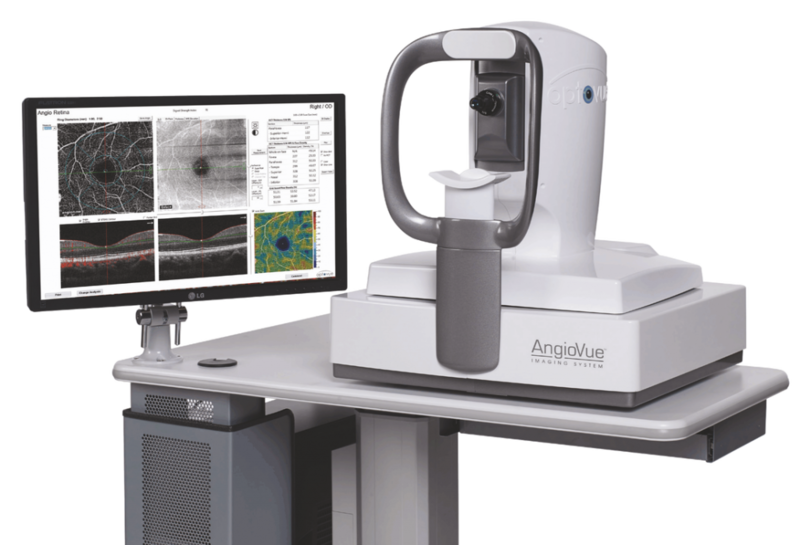 With that in mind, we’re thrilled to announce the addition of the Optovue Avanti OCT to the practice. At FirstView Eye Care Associates, we are constantly working on ways to enhance the doctor/patient relationship. That’s why we are so excited about our Person Health Record information portal that allows patients to access various information regarding their eye care directly from their electronic health record.